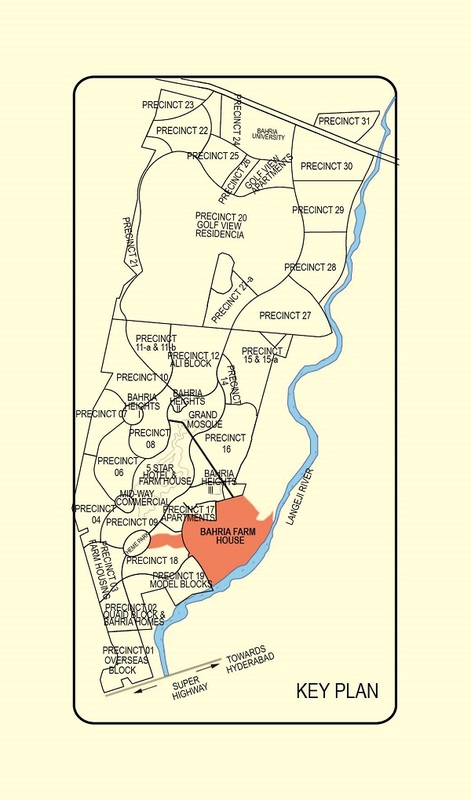 Bahria Farmhouses – competition for DHA Oasis? Bahria Town has recently launched a farmhouse project in Karachi, which according to an advert will feature 4,000-, 6,000-, and 8,000-yard2 plots. The developer has introduced this project at a time when DHA Oasis - a farmhouse development within DHA City Karachi - is already luring investors. 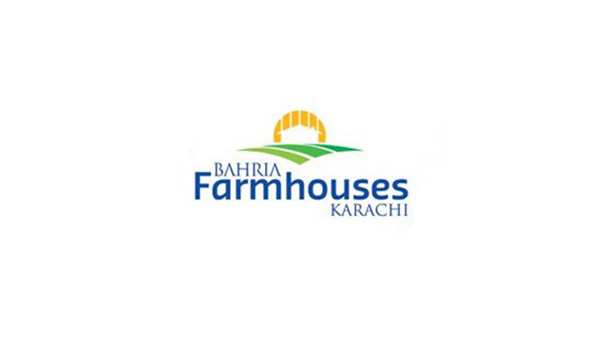 Is the launch of Bahria Farmhouses a brilliant move to compete with DHA? Only time will tell, but for now let’s examine the facts on hand about both projects to see how they stand up against each other. Bahria Town has already opened bookings on a first-come, first-served basis, which means you have to make the move now if you are interested. The project will be located in the neighbourhood of Bahria Night Safari & International Theme Park in Bahria Town Karachi. The best part of the project is that you can choose your plot beforehand from the master plan, which means there will be no balloting and no rejected applications – and most probably no waiting. A Bahria Town official told Zameen.com that on-site development is being carried out at good pace, which is why the developer has planned to hand over possession within 6 months. The official, however, could not provide further information about the terms and conditions for possession and said that the policy in this regard will be announced later. That’s all about Bahria Farmhouses for the day. Let’s see what the competition is offering. After the success of Phase I of DHA Oasis, DHA has planned to launch the second phase, details of which will be shared on the Zameen Blog soon. As you can see, the price of a farmhouse spanning 2,000 square yards in DHA Oasis is PKR 1,000,000 less than a plot spread over 4,000 square yards in Bahria Farmhouses. DHA City, slated to be liveable by 2016, is a successful project, while Bahria Town Karachi – located on the same Super Highway – has seen some controversy lately. Prices in the former increased manifold in 2015, while the latter witnessed a plunge in prices towards the end of the year despite the fast pace of development. Perhaps the Rangers’ claims about Bahria Town Karachi have disturbed investor sentiment, or maybe the imminent launch of Bahria Town Peshawar has bothered sale-purchase activity in Bahria Town Karachi. Whatever the reason may be, Bahria Town needs to take appropriate measures to regain its lost sheen. Time to sign off. Share you views on Bahria Farmhouses with me in the comments section below.